Magnetic Travel Fun: 20 Magnet is for Ages 9-12. 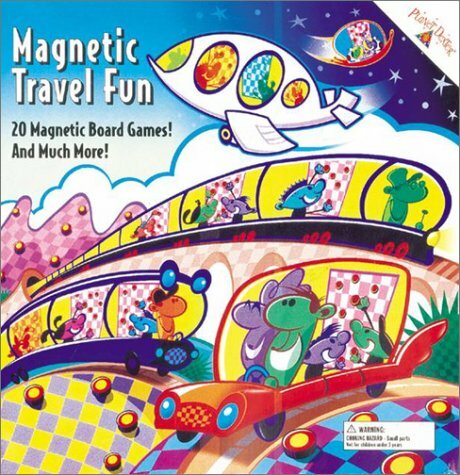 Magnetic Travel Fun: 20 Magnet was written by Jess Brallier. Magnetic Travel Fun: 20 Magnet was published by G.P. Putnam's Sons Books for Young Readers. 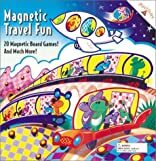 Subjects of Magnetic Travel Fun: 20 Magnet include Children's 9-12 - Games / Gamebooks / Crosswords, Children: Grades 4-6, and Games & Activities - Travel Games.